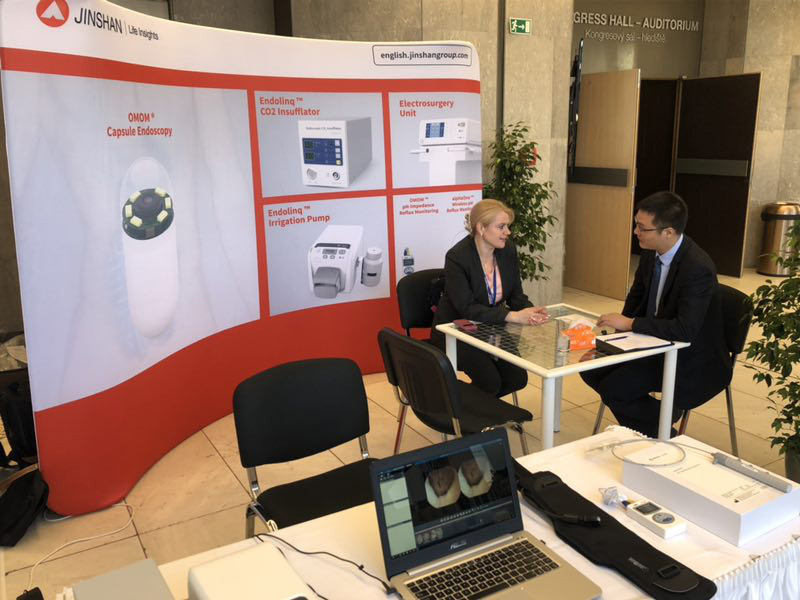 ESGE Days 2019 was successfully held in Prague 4th to 6th April. 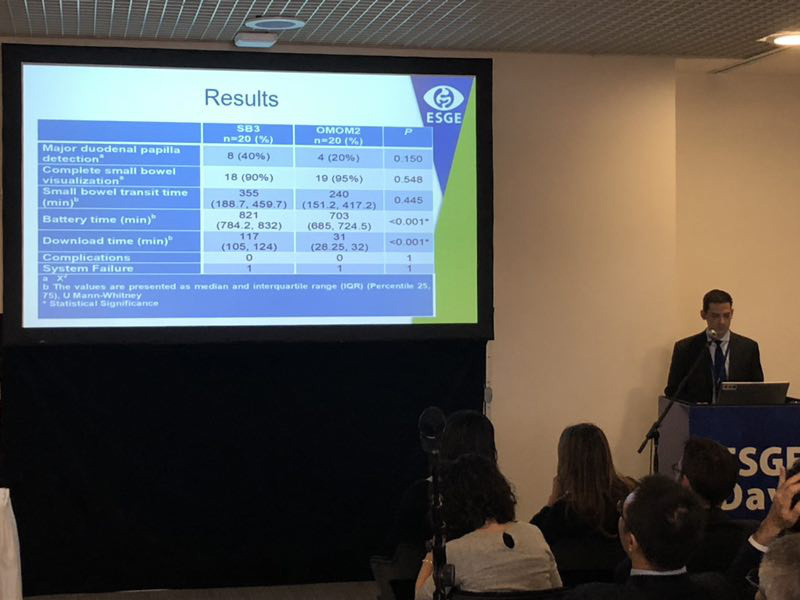 Over 2500 delegates attended this annual event of European Society of Gastrointestinal Endoscopy which integrated lecture sessions with live demonstration, postgraduate course, hands-on training and an expert led lecture series. Jinshan brought its latest technology to ESGE Days. 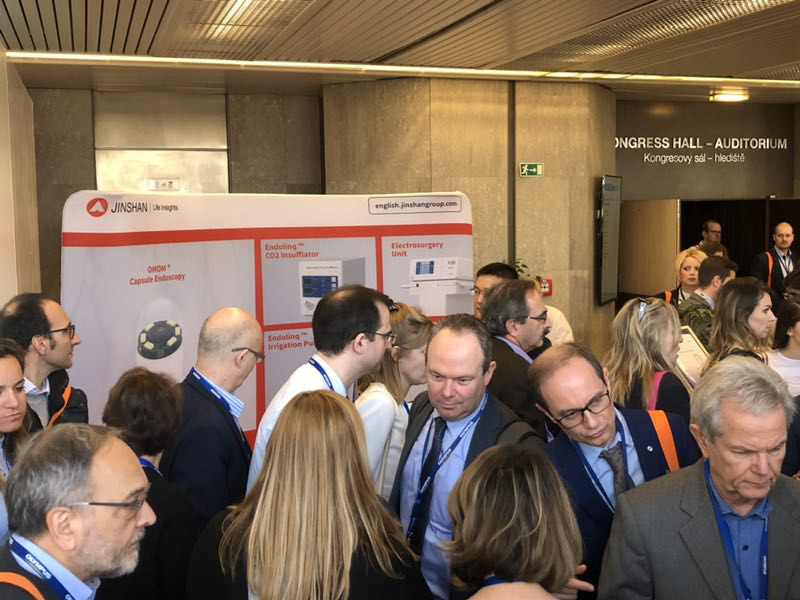 With wider view angle, longer working time, SpeedSense variable frame rate technology, the new capsule endoscopy platform can bring doctors more clinical details and further streamline the working procedures. 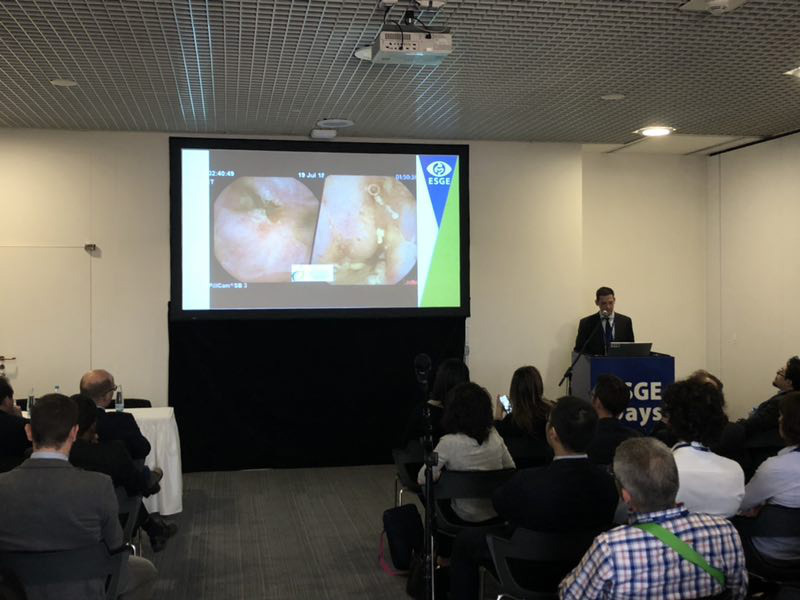 Jinshan also presented other new products, including Endolinq irrigation pump and the Electro-surgical Unit catering to the needs of the endoscopy practice. Welcome to meet us for new innovations in ESGE Days 2020 in Dublin.